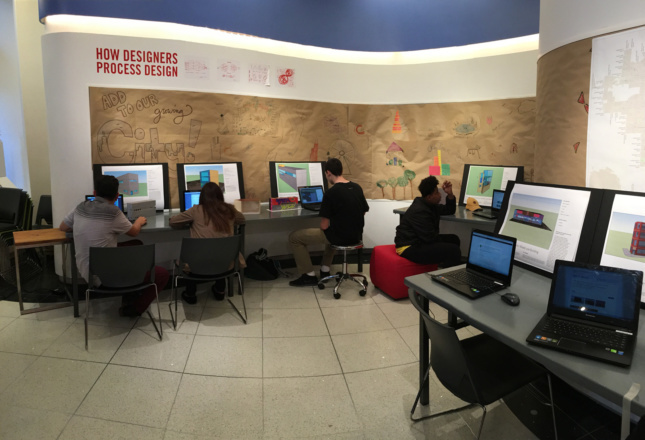 The Chicago Architecture Foundation (CAF) has relaunched its online project-based design education platform, DiscoverDesign.org. The platform provides resources for students, teachers, and mentors to explore architecture and design. The website focuses on a series of challenges and competitions that address contemporary urban issues. From pocket parks to affordable housing, DiscoverDesign.org provides briefs and guidance for educators and students to complete designs while learning about pressing topics. 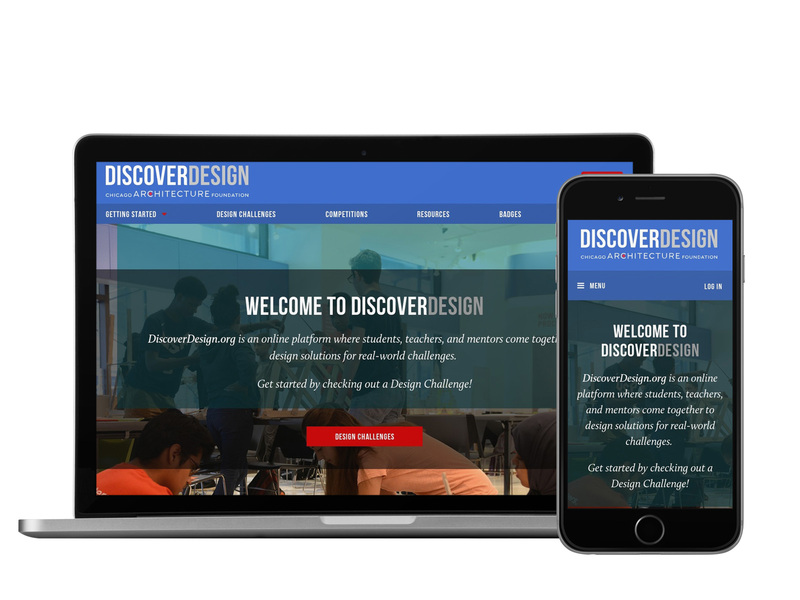 DiscoverDesign.org hopes to bring teens from around the world together to share and learn from professionals. The site bases its model on the National Education Association’s (NEA) “Four Cs”: Critical Thinking, Communication, Collaboration, and Creativity. The site is set up so educators can use its resources in the classroom and through online interaction. 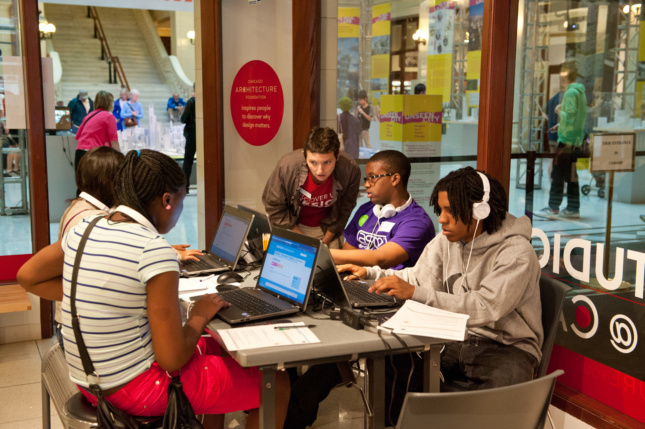 Online volunteer mentors can also interact with teens through feedback and comments on projects. The new version of the website allows for students to create and publish a design portfolio for review. As students complete challenges they are also able to earn digital “badges,” which highlight the new skills they gained during the design process. The relaunch of the website coincides with the 2016 National DiscoverDesign Competition. This year’s competition asks participants to design an affordable housing prototype. Young designers are challenged to design for their local neighborhood or a location of their choice. The competition brief encourages them to use neighborhood and city data to inform their design decisions. Participants must produce a digital or physical model that will serve at least one family of four.